Here at Ace Bar Events we are proud to offer a bespoke service for mobile bar hire in Beaconsfield for both private and public functions. From single bar hire for an intimate party in Buckinghamshire to rental of multiple bars for large events, we can offer the ideal option for any occasion. Ace Bar Events offer a fully inclusive service for mobile bar hire in Beaconsfield, which covers the event from start to finish. All members of staff have extensive experience in bar tending, so you can rest assured that all aspects of the service will be managed by the best in their respective field. There are a wide range of bar styles available with mobile bar hire for Beaconsfield and Buckinghamshire, ensuring you can select the styles and sizes that are best suited to your event. If you require specific refreshments to be served, such as cocktails or speciality beers, the team will be happy to cater for your needs. 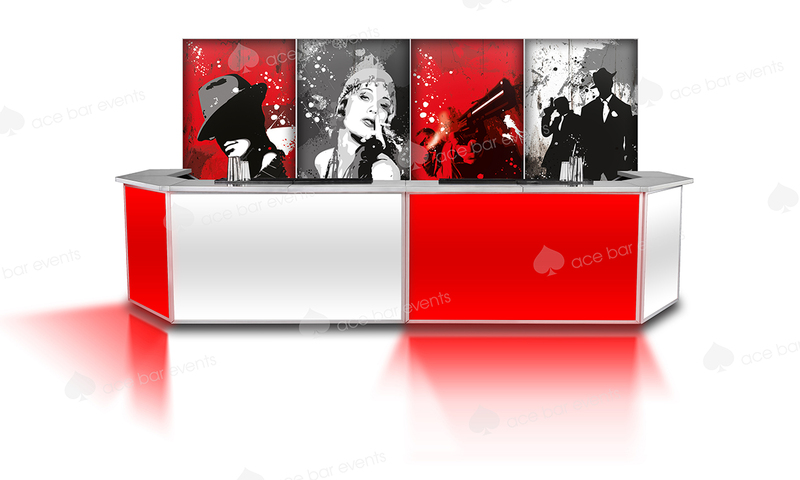 At Ace Bar Events we offer our clients a highly professional, customer-focused service and have experience of providing mobile bar hire in Beaconsfield for both public and private functions – Mobile Bar Hire Beaconsfield. Keep your guests happy and add an element of style and sophistication to the occasion with mobile bar hire in Beaconsfield. With some of the best bar staff in the industry and an exotic variety of refreshments available, we can ensure all aspects of bar and event management are in hand. From private garden parties to large corporate functions, the dedicated team have experience of providing mobile bar hire in Beaconsfield and Buckinghamshire for events of all sizes and styles. We offer a fully comprehensive service, which involves delivery and assembly, bar maintenance and provision of all equipment, including beverages, glasses and additional extras. There are a wide range of options available for mobile bar hire in Beaconsfield, including flexible staffing arrangements, free and pay bars, and speciality serving bars. To request a free quotation for mobile bar hire in Buckinghamshire today, please just get in touch.